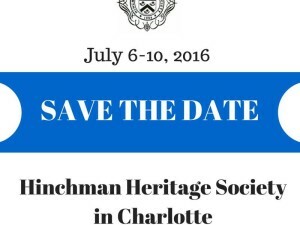 It’s only a few weeks before our Hinchman Heritage Society annual meeting in Charlotte, NC from July 6-10. There is still time to register-just email us quickly if you don’t have the information needed! You don’t have to come for the entire time, but if you prepay your $20 per family yearly membership fee, your Saturday night $30 per adult banquet meal cost, and attend the business meeting at 4 pm, the banquet meal cost will be refunded that night! The agenda for the business meeting is listed below. If there are additional items you would like to have added to the agenda or you have ideas or comments for these agenda items, please respond to this email and let us know. 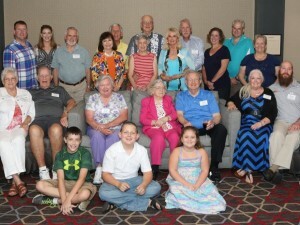 What is Needed to Increase HHS membership and Annual Meeting Attendance? Hope to see everyone in a few weeks for some southern hospitality!